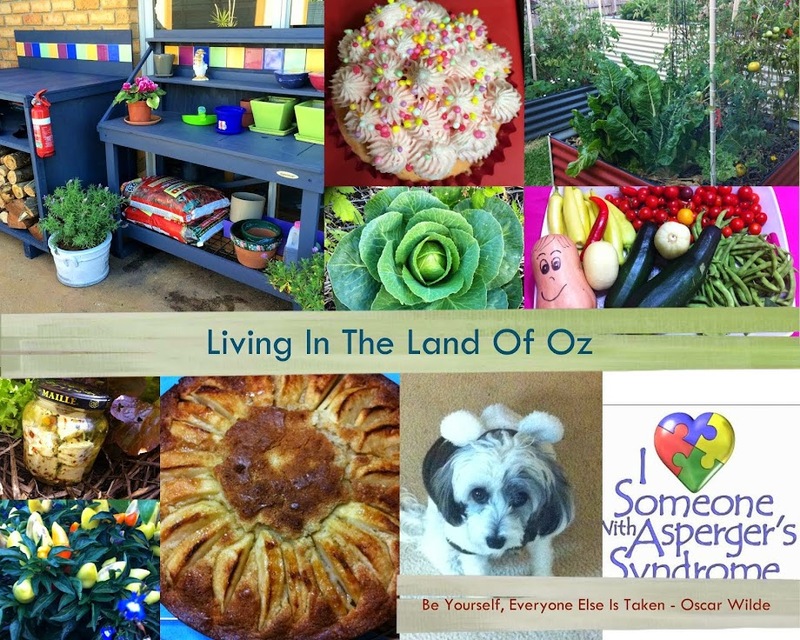 Living In The Land Of Oz: I am about to burst with happiness! Today i got my first chickens and i'm giggling like a little girl. This is not a photo of someone else's chicken, they are mine, all mine. 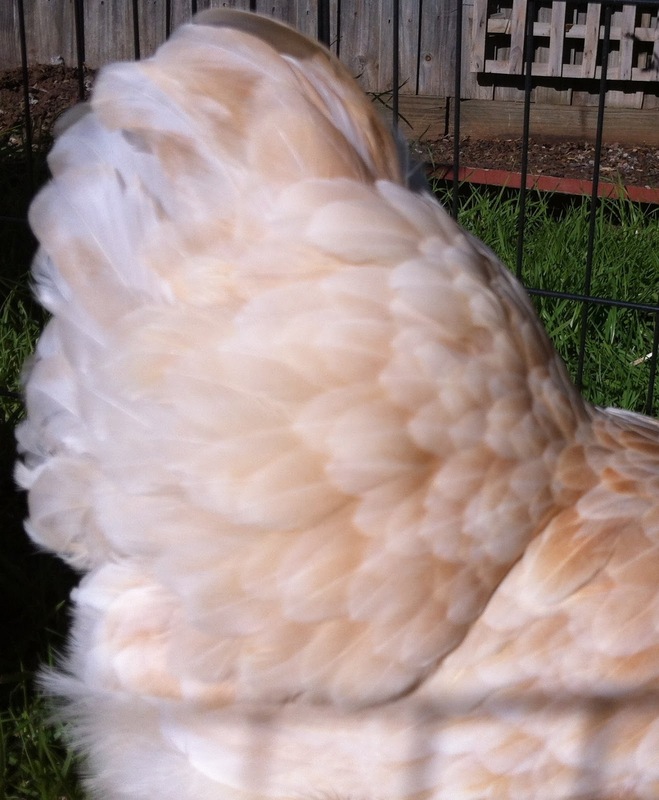 Meet Molly, very creamy and so many feathers, she looks like she's wearing a massive bell hooped dress. The gorgeous jet black one with greens and blue highlights is Esmeralda. They are Pekin Bantams and appear to be young from the size of the crest. You had better get use to them as these girls are going to be blog superstars. Molly isn't quite use to the camera yet, but here are her beautiful feathers. I've started small which for me is a miracle. I do have a tendency to jump in with both feet and over plan, over commit and over spend on my passions but i am learning from the masters, my fellow bloggers, to take it slow, make it simple, be frugal and also that patience is a virtue. I still have my grand designs but we are over committed on home projects at the moment and needs to finish them first and get to a point where we are not both working 40 hrs each week and then coming home to two days of more work getting crabbier everyday. What, me? 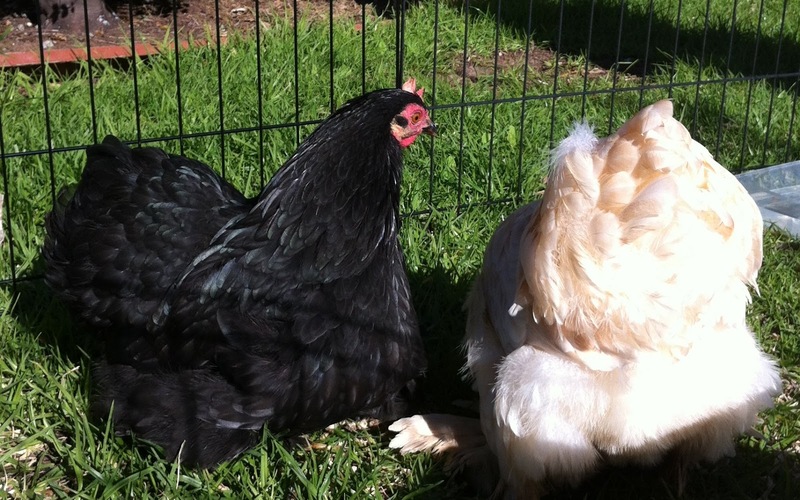 I was searching on Gumtree for tractor options for my friend Jessie over at rabidlittlehippy, when i came across an advert for a coop with two bantams in Melton for $100. Well that just needed further investigation and then POW! I saw them. "The Girls", they had me at hello! I don't think i really would have cared much about the coop but i knew i needed to pacify the tradie husband so i enquired about the strength of the frame etc etc etc bla bla bla. The owner was a lovely gentleman who genuinely cared for them. He has a business in organic gardening and so he must be trustworthy and an all-round good guy, right? First call of business though was to brush up on all things relating to chickens. Ive read many books in the past whilst daydreaming of a chicken paradise. Ive even blogged about courses that i have attended on making coops and keeping chickens for beginners (here under my Chicken Label ) but talking about and doing it are too different things. So who are you going to trust? Ghostbusters! Nope, Gavin from The Greening of Gavin. Coincidentally, he is doing a series on keeping chickens right now so hop on over to Gavin's Chicken Label for lots of good posts. Ii purchased his Ebook - The Way of the Chicken - A Guide to Keeping Backyard Chickens. 76 Pages of Gavin retelling his story from when he and his family starting building there first coop and run, to the getting of theirs first flock and all the basic information you need to get started and keep them healthy and happy. The only problem with Gav's books is that he writes from his heart and when his chook died, I was sitting in front of my PC crying right along with him. I almost gave a Whoop! when he got his first egg. More tears. You can tell that I'm going to be a basketcase with my girls, cant you? 76 pages for less than USD4 - bargain! After picking up the girls, guess whose place i visited. That's right none other than the King of Bloggers, Gavin himself. Gav and Kim were kind enough to invite Jessie and I for morning tea. I got the personal tour of his garden, saw the cob oven, inspected Cluckingham Palace, sized up his fruit trees and his solar operations but best of all, i got to meet his beautiful wife and eat his cheese. Pretty cool and committed stuff. A great example of someone leading the way. No photos, i was being polite. Now, where to put these girls of mine. My reserved location for The Chicken Palace (pending) has one problem. That would be a dog that barks on the other side of the fence from sun up to sun down for no other reason than it is bored, unloved, untrained, inappropriate shelter, and basically uncared for. I'd approach the owner but he is way too scary. Anyone who calls his very young daughters "b...........s" is not going to take me telling him to look after his dog too kindly. So i am plodding along with the proper actions through council. 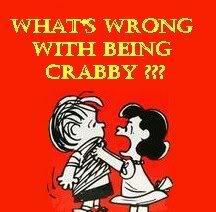 I digress but this barking would not be good for the girls, hell, it drives us mad. So, i am putting them around the other side of the house in our fernery area which is under shade cloth. Its more protected from frosts and the weather during winter anyway. This area is on the North side about is 20m long and goes from 2m to 3m wide. It is current covered by 90% shade cloth to keep house cool in summer but at least 4 m at the other end will soon be opened up for a grape vine - i just have to string the wire. 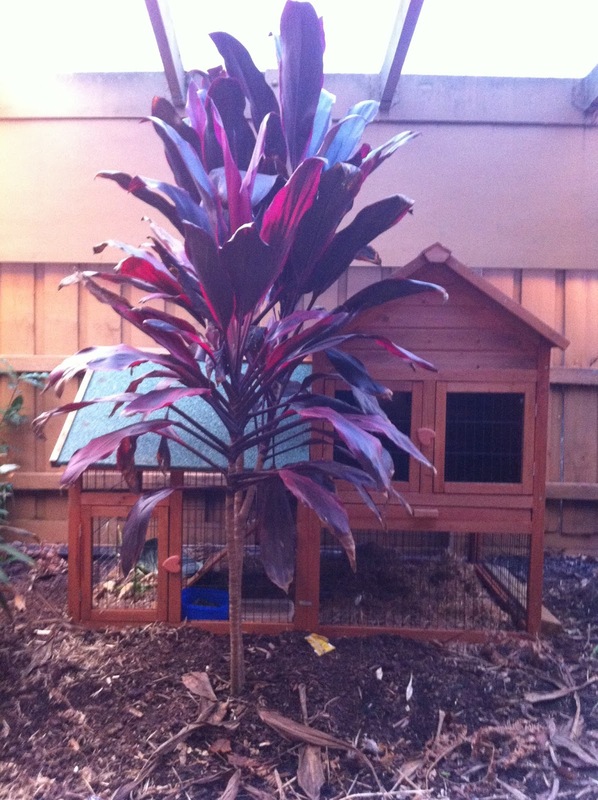 The footprint of the coop is only 1450 X 950 and so i can move a few pots around and find it a home on the mulch. 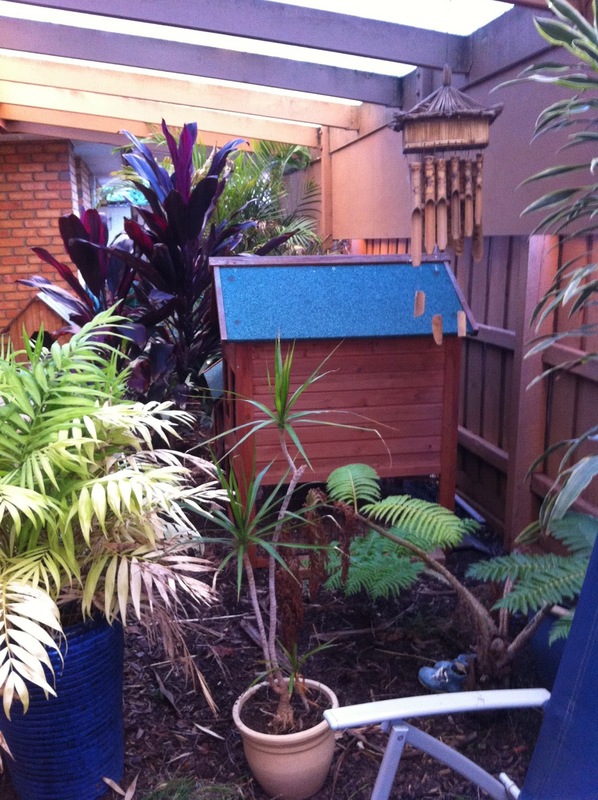 This side area has a gate at each end that can be locked so i can let them out of the coop to forage in the fernery. There must be bugs in that mulch and wood chips as we have frequent bird visitors who scratch around in there. There is also a small table and chairs so i can sit out with them. What this does do is put them right outside the glass sliding door leading off the kitchen dining area which has pluses and minuses. I am going to have to be super vigilant about cleaning the flooring out regularly to avoid any smell entering the house but can you imagine sitting at your dining table and hearing the little contented cluck cluck clucks a few mtrs away. I think also they will get more attention and ready scraps from the kitchen as they will be within vision rather than down the back where there are no rear facing windows. Going into the backyard involves having a purpose usually. Although there is far more going on there now than when it was a patch of Kikuyu, sometimes a week will go by without my venturing around the back. 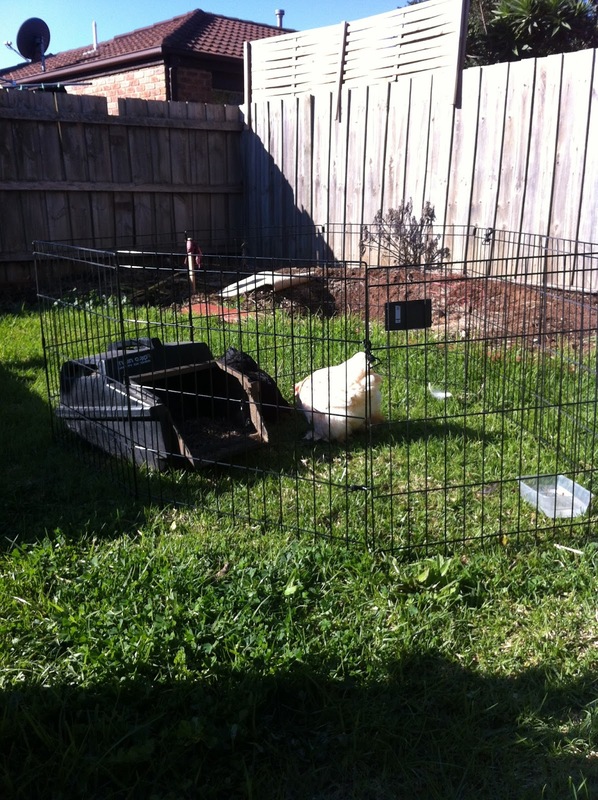 I also plan to use a large cage setup that we bought for Peppy when he had to be immobilised to give them a run on the grass when i am home. Bantams don't fly much so i think my tall veggie beds at 90 cms are probably safe but the low ones that are only 45cm high and the potato bed on the ground will need protecting. The cage (which is quite large) seems the best option and i can move it around. I bought a second hand mower catcher and filled it with sugar cane mulch so they can nest or find shade while out on the grass. In the background is where the big L shaped coop will be built later in the year. We are just practising for now. 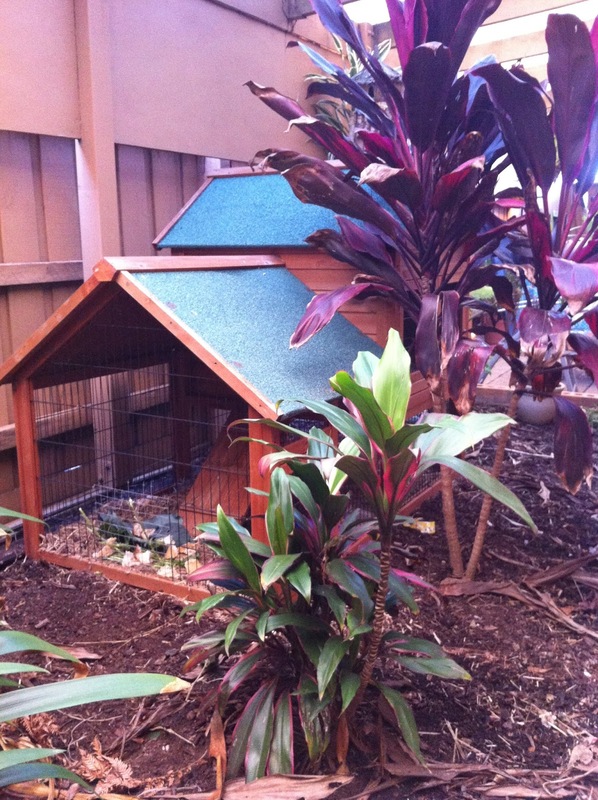 Did you know that chickens originated from forest dwelling birds? Of course you did, you are all chicken experts. What better place than to have them wandering about among the ferns and palms. I'll wait to see what the damage is in the next few weeks before revising my location but bantams are not as destructive as other varieties of chicken. They also appear to be very cuddly. I had several cuddles already and they don't seem to mind being picked up. Its going to be very interesting watching Peppy with them. He has never seen a chook before and at first it was overwhelming. We had to hold him. I don't think he wants to hurt them but he does want to get close enough to sniff them out. Once he realises they are staying and that he is still head of the mob he will probably go to sleep outside their cage while we are away. So why am i bursting with happiness. When i started that very first permaculture course with Shoestring Gardening way back in August, we received a good grounding over two day on permaculture and organic principles. Without chickens it just doesn't make sense. They are a large part of the cycle. So now with my veggie garden, my worm farm, my compost and now my chickens, i think i can say that i've completed the full circle. The two final things on my list are irrigation and solar. Don't get me wrong. If these courses and your blogs have taught me anything, its that you never stop learning and that there is so much to learn. Congratulations! They will change your life. Enjoy!! How exciting! Will watch with interest as chickens are on my 'one day' list! This is SO awesome! I'm SO excited for you. The chickens and their goofball antics are pretty funny. Our turkeys took a field trip to the neighbor's garden (UGH) - to the point that he had to come over and ask us to come wrangle them in...they've always stayed in our yard, but are now getting more adventurous! I think that a wing clip and some yard time are in order. Our black lab doesn't mess with the birds (nor do the outside cats, which I was surprised about), I don't think that our Great Pyrenees would feel the same way, I'm guessing that if they took one step into "his" pasture, they'd be lunch. Animals are funny. I read the next post too about how you've already bumped up your population!!! SO exciting :-)!! !